Valentine’s Day is just around the corner, so here are some quick project ideas to get you ready in no time. 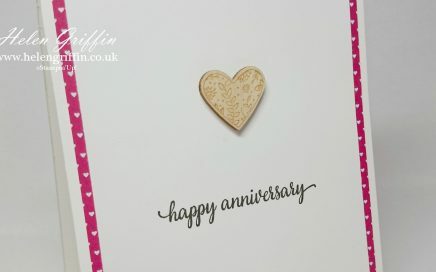 I can’t wait to give this card away, but also equally wanting to hoard it in the archives! 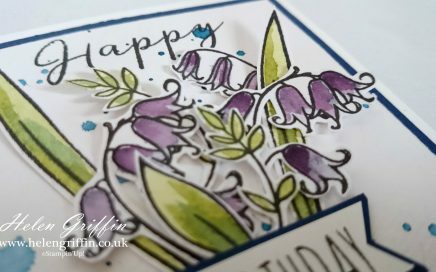 This card is fun to make and is the perfect introduction to using alcohol pens. These are probably one of the cutest, sweetest, dinkiest projects that I’ve made in a while and I cannot wait to give these out! Plus, you can make 9 of these from a 12×12 piece of paper! 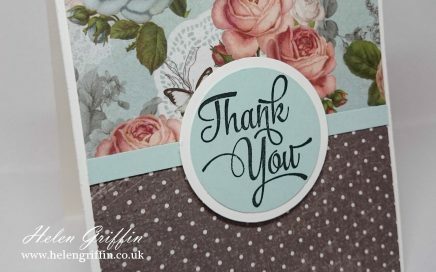 Sometimes, I need to remind myself to use my lovely patterned papers on my cards. I tend to get carried away with getting creative with inks and making backgrounds that I forget all about my lovely papers. Do we really have to say goodbye to Cupcakes and Carousels? I have had so much fun with this Suite, from cards to mini albums. 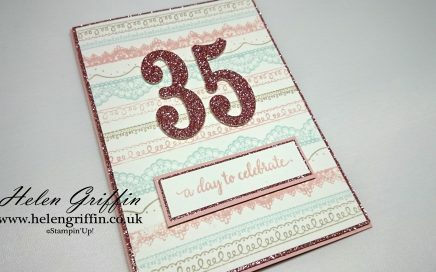 Here is Monday’s card and it highlights the lovely colours in this collection. 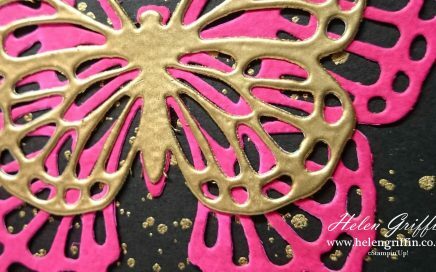 I’m really enjoying the pink, gold and black look at the moment and today we get creative with ink and water too. Get your aprons on! This is going to be fun! 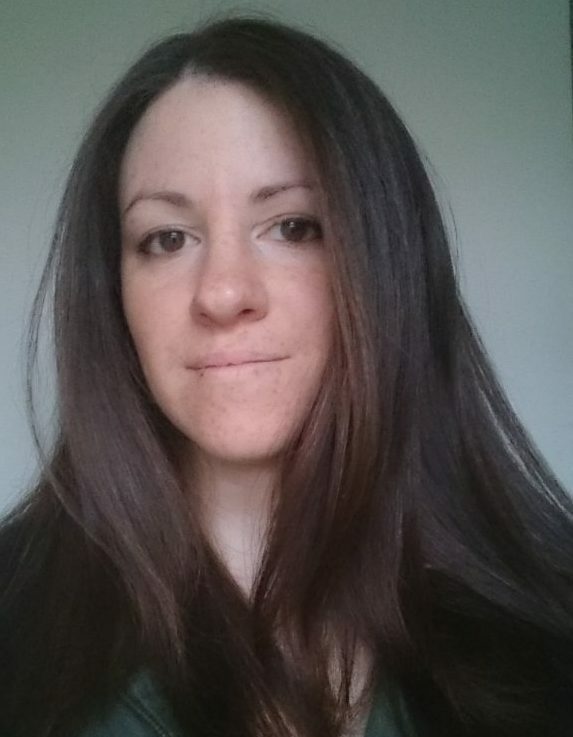 Regardless of the term ‘clean & simple’, some of us really do have trouble keeping things simple and understated. 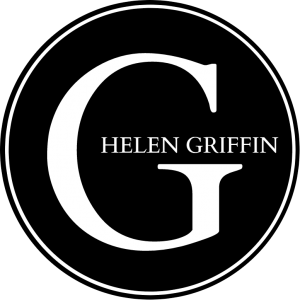 Here is how to not keep adding and keeping it clean. We are well into the bluebell season now and at the time of writing this post, they are almost in full swing. Here’s a birthday card that will reflect this time of year perfectly. This one is a cute 4×4. This card is stunningly beautiful and I seem to be going back to my old love of gold & navy again. I just simply love this colour combination! Moth to a flame and all that jazz! 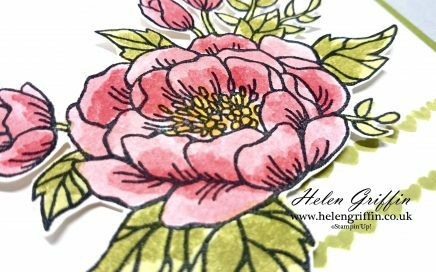 This Card can be made in 4″x 4″ or 6″x 6″ – either would look great. 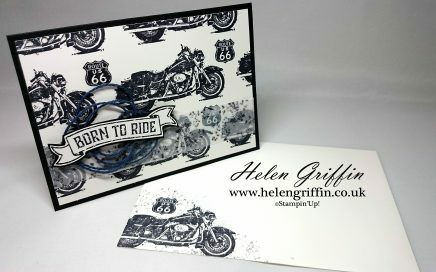 We are running low on time to get cards made and sent before Christmas, so I’m still keeping things simple. 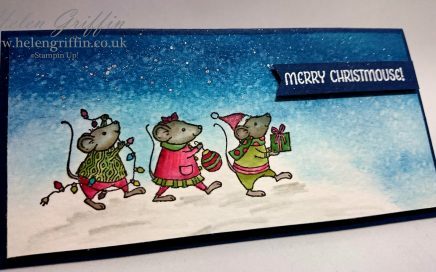 As requested, I have the tutorial available on how I made the lovely Merry Mice Christmas Card from a couple of weeks ago. It is quite easy to do the night time scene and I show you exactly how in the tutorial. 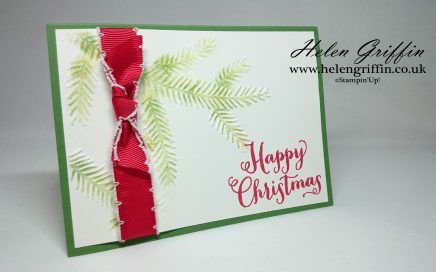 Today’s card is a slight variation on one of my cards from the Christmas in July series I made in the summer. These are so easy to put together and simple enough for children to help out too. 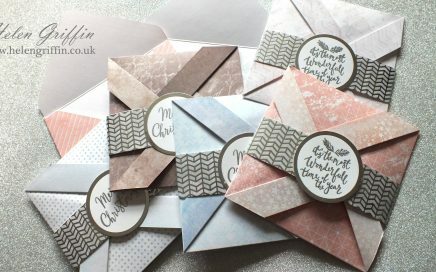 I have another quick and simple (& beautiful) card today – you can make lots of these if you do each stage in batches. 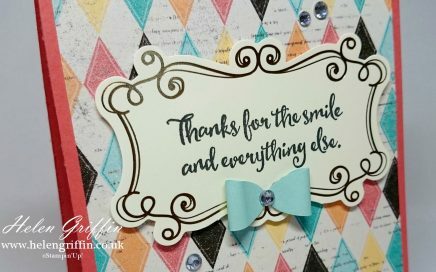 I love cards that can be made like this. 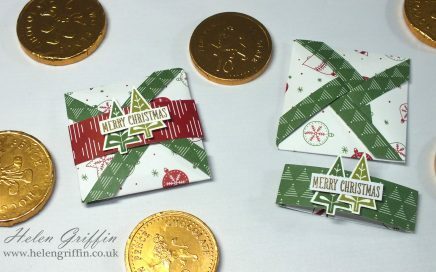 It’s getting quite close to Christmas now and time is running short if you haven’t started on your cards – my answer is to give you quick and simple ideas so you can get yours made with minimal stress. 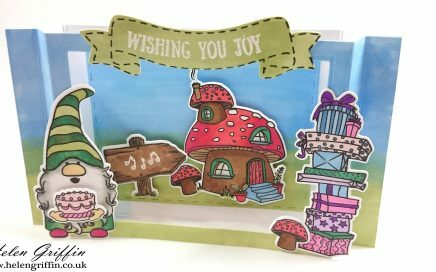 So, here we are as promised – the video tutorial for my 3D forest card made for The Artful Stampers And Pootlers Blog Hop last week. 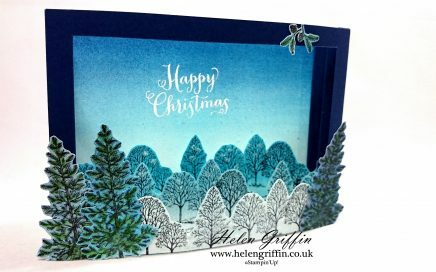 I’ve packed away the Christmas stamps for today’s card – there are birthday’s to be celebrated this month, so we are doing a ‘normal’ card today!